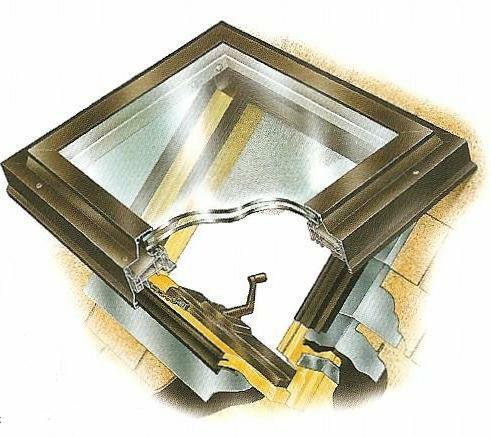 We all want as much natural light as possible and the best place to get that natural light is from a skylight.A skylight installation can be a beautiful addition to your home but, it can also be a magnet for leaks considering it rains in Vancouver three hundred, sixty four and a half days a year. That is of course, if your installation is done by anyone other than the skylight specialists at Affordable Quality Roofing. Our team of experts at Vancouver’s-own, Affordable Quality Roofing is ready to answer any, and all your skylight installation questions.